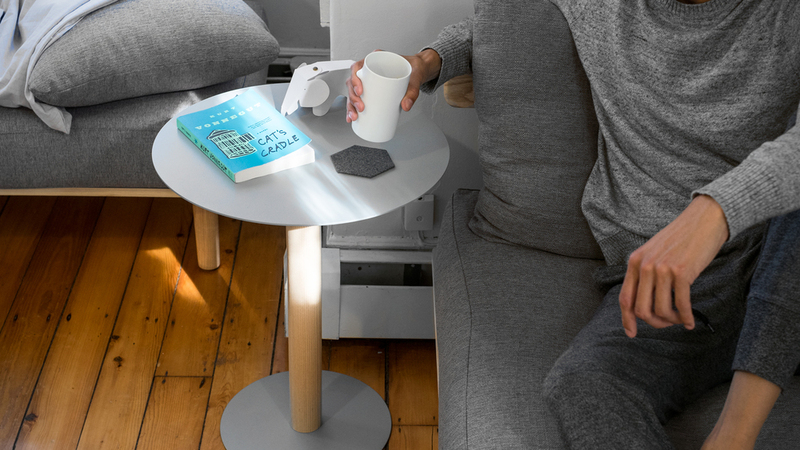 Furniture brand Greycork has been rapidly growing for the past few years since its crowdfunding campaign took off over at Indiegogo. 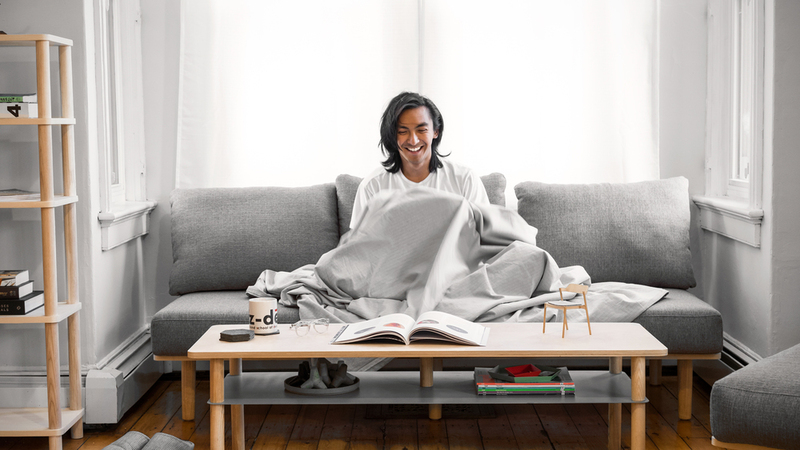 Co-founders John Humphrey, Bruce Kim, Alec Babala, and Jonah Wilcox-Healey who were recent college grads from RISD, developed furnishings that are easily assembled but of good quality, and yet still be affordable. 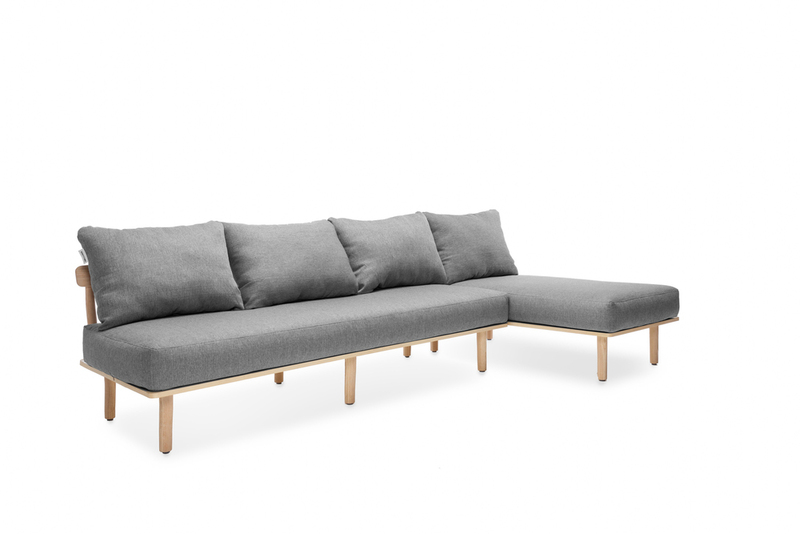 Their furniture fits well in any modern or minimal home and with its no fuss assembly, makes it easier to move between homes. The company also prides itself to have most of its materials and suppliers from US, supporting local businesses. Greycork is a young company to watch out for as they develop their brand and magazine. Greycork Loft is also making their studio available for guests at airbnb this year.